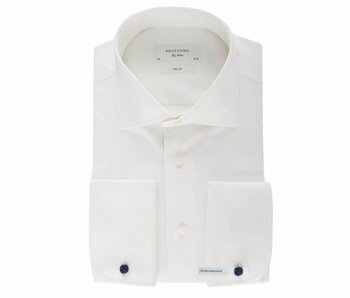 A classic off-white wedding shirt in a slim-fit. This shirt can be combined with our other wedding accessories and will be the perfect match for your bride's wedding dress. 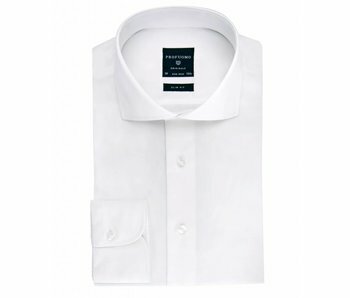 It carries a cutaway collar and single cuff.